Illumination should be at least 350 Lux (minimum) but it is recommended to carry out visual inspection at an illumination of more than 500 Lux. The inspectors eye should be within the radii of 600 mm of the surface of item being inspected and the viewing angle must not be less than 300. Before Welding: The inspector shall be familiarized with the applicable codes and standards/drawings/welding procedures (WPS and PQR). 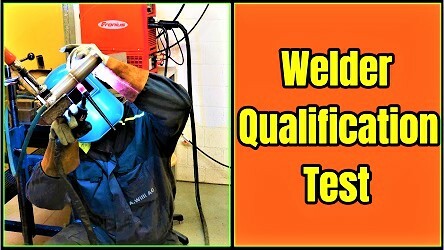 Welder qualification shall be carried out before production welding. The inspector shall confirm the material and review the MTC. Welding consumables shall also be inspected before welding. 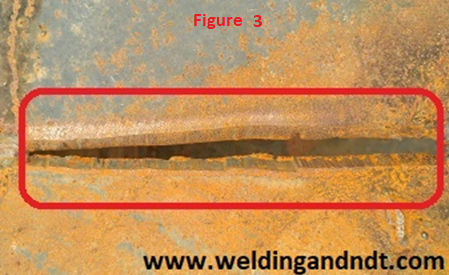 Joint preparation and alignment shall also to be checked prior to welding. After confirmation of all the parameters (as mentioned above), the welding inspector can permit the welder to start the production welding. 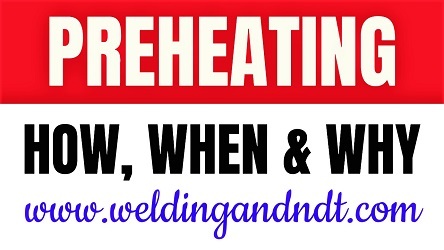 If preheat is applicable, then the preheat temperature shall be confirmed before starting the weld. 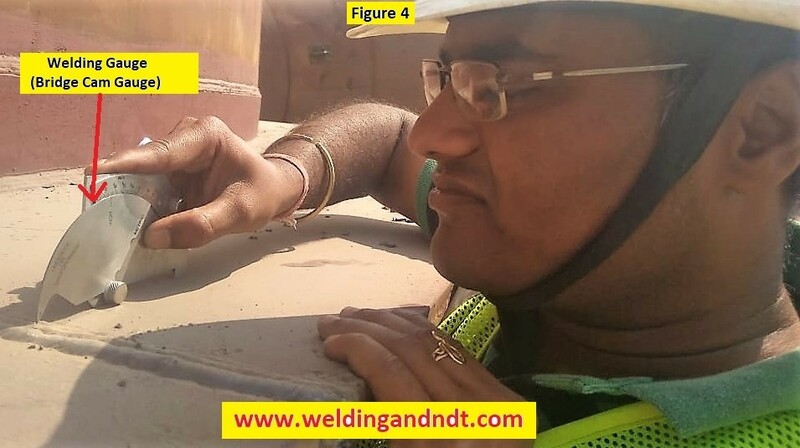 During Welding: The inspector shall check the welding process and welding parameters with respect to the welding procedure specification (WPS) at any time during welding. Root run and root run dressing, interpass temperature shall be witnessed by the inspector. The welding consumables shall also be checked during welding. 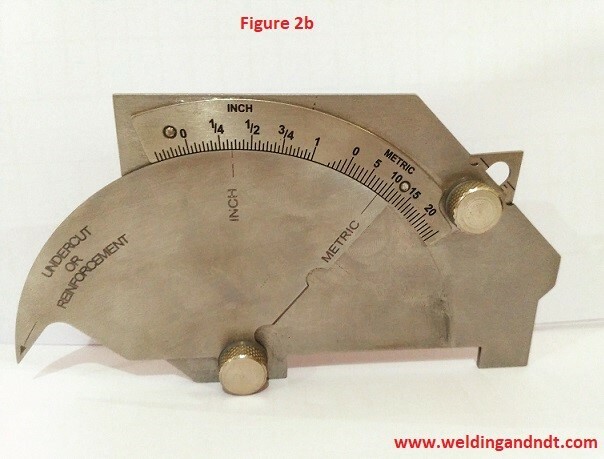 A dimensional survey shall be done to ensure the dimension of the part after welding. After satisfactory completion of welding proper documentation is prepared. 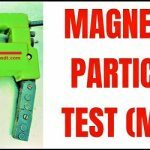 Each NDT methods has its own significance and importance for example Liquid penetrant testing is very efficient and economical for checking surface defects, whereas, with the help of Ultrasonic test and Radiography test, entire depth of the weld can be inspected. Selection of NDT methods depend on the requirements. 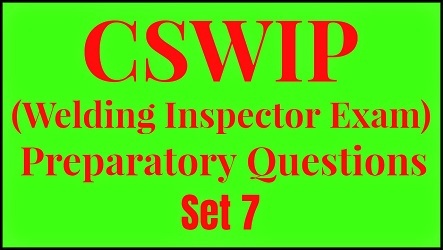 Person engaged or assigned to carry out these tests must possess the necessary qualification. 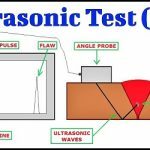 A written test procedure, format for reporting and the applicable code must also be decided before conducting the examination. 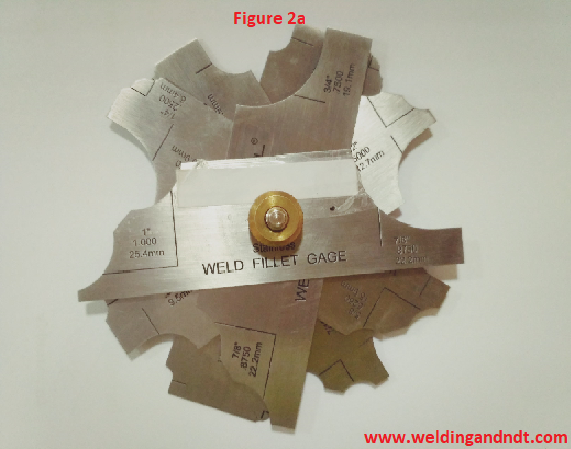 Note: I had written this article for India welds newsletter- Vol 1:4 Oct-Dec 2018. Click here to read that newsletter. Dear sir I am a huge friends of yours. I m watching your video repeatedly. Your video and notes are amazing for us. My question is that Sir how to calculate the reinforcements of weldolet. So please give the answer as soon as possible.